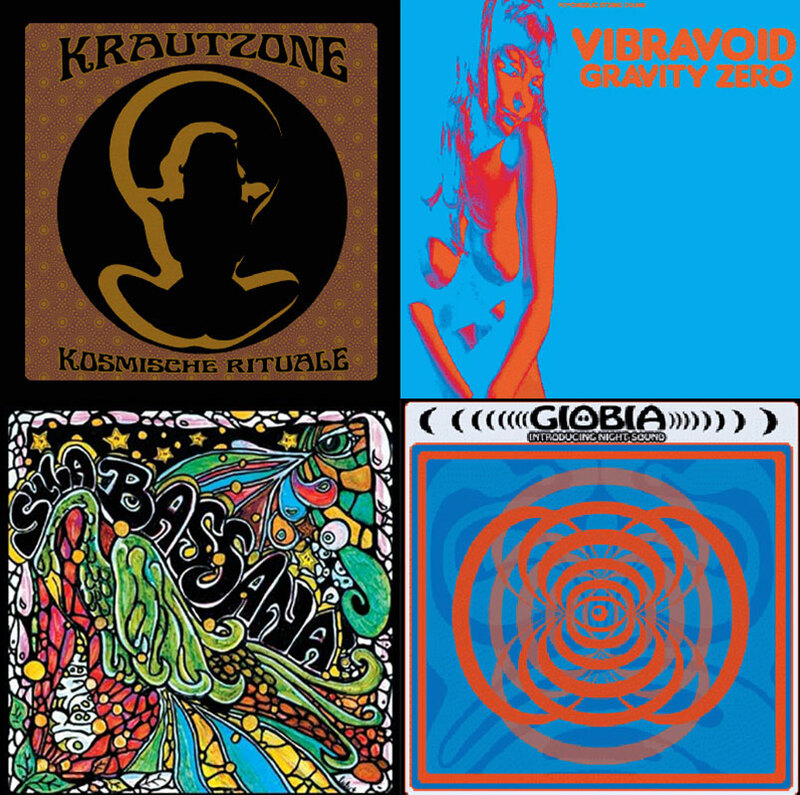 We’ve been able to get our hands on some real sweetness from our brothers and sisters at Sulatron Records … We have limited quantities of Sula Bassana/Dreamer (green wax); Gïobia/Introducing Night Sounds; Vibravoid/Gravity Zero; and Krautzone/Kosmische Rituale (marbled). These will be in the store shortly. These will go quick. Some already have. If you’re interested in reserving a copy of any of these killer albums drop us a line and we’ll put your name on them.